As a business proud to bear the designation “Royal”, long-term relationships and continuity are extremely important to us. This not only applies to our staff but also to our customers and our partners in the supply chain. We combine the expertise we have built up over more than 150 years with our in-depth understanding of the market, ensuring our developments remain innovative and relevant at all times. The year in which a small company starts cultivating bulbs alongside potatoes on the “Zanderij van Six”. The roots of its success lie in the sandy soils around Hillegom. 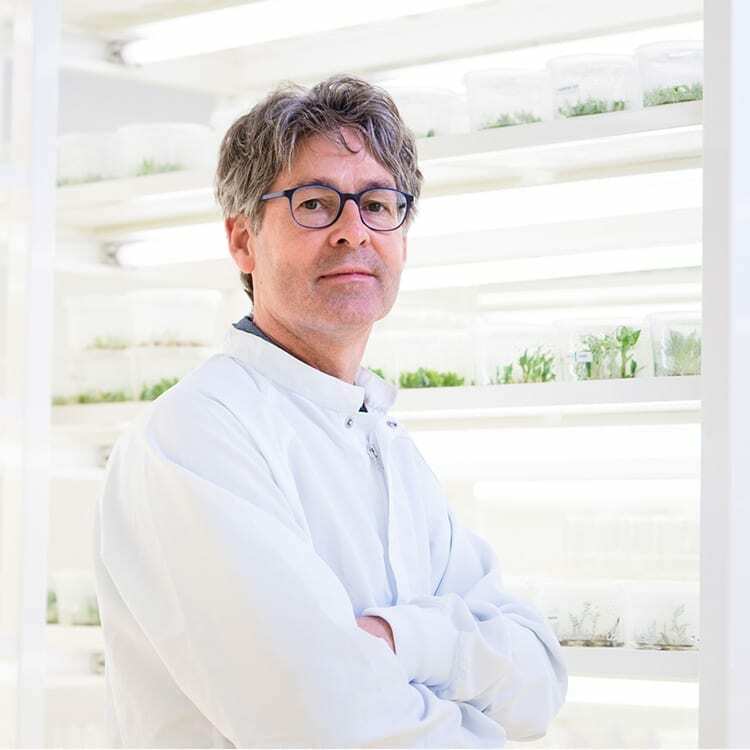 Gerrit Veldhuyzen van Zanten has a visionary outlook, convinced that bulbs have a promising future on the world market. In 1897 he buys the company on Loosterweg ... and that’s still where we’re based today. Gerrit steps back and sons Jan and Gerrit Jr continue the business as Gebroeders Van Zanten. In 1912 the business expands by more than 60 ha, with new plots of land, warehouses and offices. Jan’s and Gerrit’s four sons join the business in 1926 at the age of 25 and by 1937 the company has its ninth family-member director! The Chrysanthemum is introduced into the Netherlands as a year-round product by Kees Veldhuyzen van Zanten in a wholly-owned subsidiary. Chrysanthemums start to gain momentum alongside bulbs. The 1960s and 1970s see new greenhouses being built for producing cuttings, and breeding also begins to bear fruit. 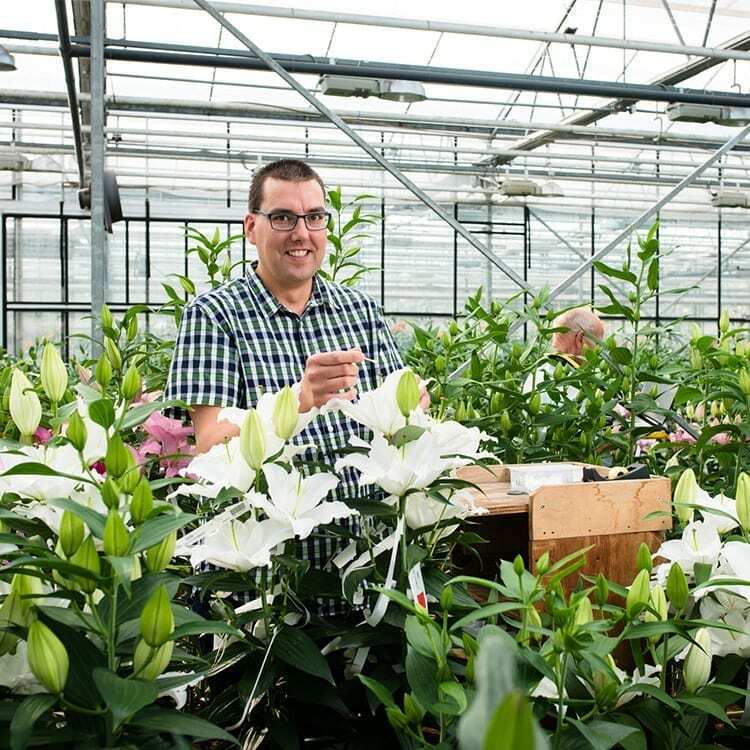 In addition to a new company in Aalsmeer focusing exclusively on raising Alstroemeria, bulbs, plants and cuttings are exported to more than 20 countries in both the northern and southern hemispheres. 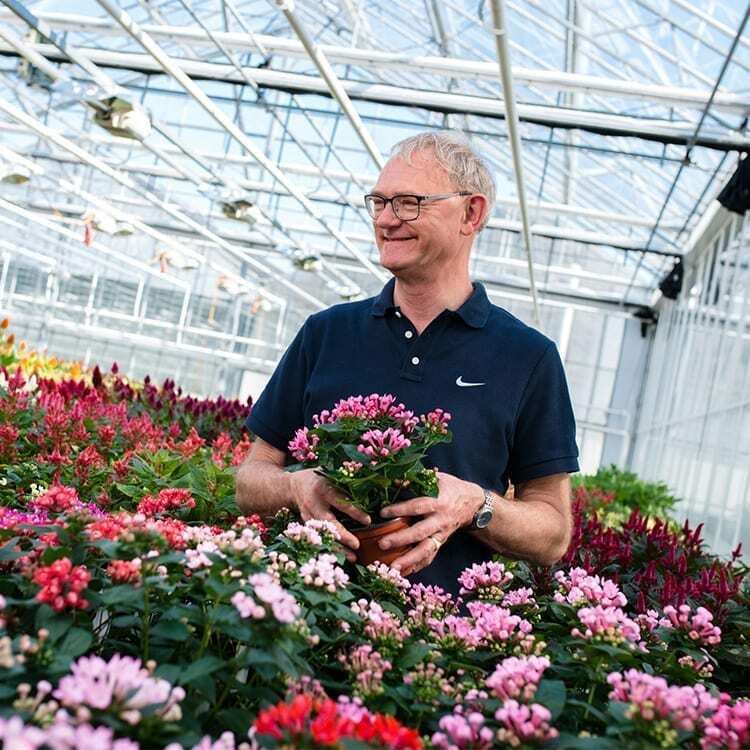 Gebroeders van Zanten and Van Zanten Chrysanthemum are brought together under the new name Koninklijke Van Zanten and immediately expand with a 16,000 m² greenhouse for growing, rooting and conducting research on Alstroemeria varieties. In 1993 the first stake is driven in Hillegom for a state-of-the-art treatment and processing complex for flower bulbs. Expansion and acquisitions follow one after the other until the end of the 1990s. Production of Chrysanthemum cuttings also gets under way in South Africa, and Koninklijke Van Zanten is ranked the 82nd fastest growing company in the Elsevier Top 100 ranking of family companies. No fewer than 31 corporate designs and trade names disappear and Royal Van Zanten is proudly launched as the new brand name. Icons representing development, growth and flourishing - and, indirectly, bulbs, cuttings and flowers – are introduced to make the organisation instantly recognisable. 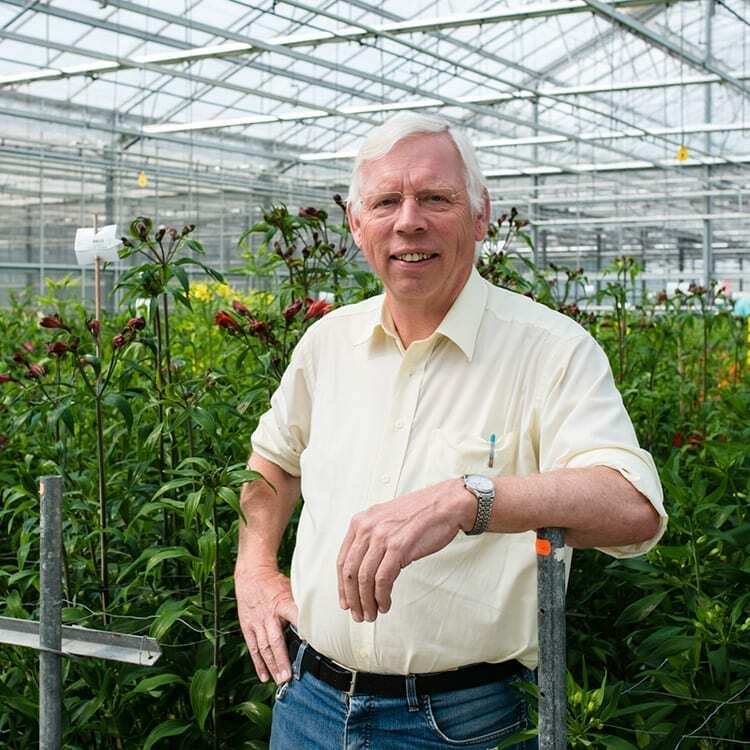 Arie Veldhuyzen van Zanten takes over as general manager a year later. With the acquisition of Cleangrow and later Sunfield and CBA, we start marketing Chrysanthemum varieties on an exclusive basis. A year earlier, we shut down our Cyclamen, Osteospermum and Impatiens activities to focus on cut Chrysanthemum, pot Chrysanthemum,, Aster, Celosia and Multiflora mums under the Van Zanten Cuttings operating company. 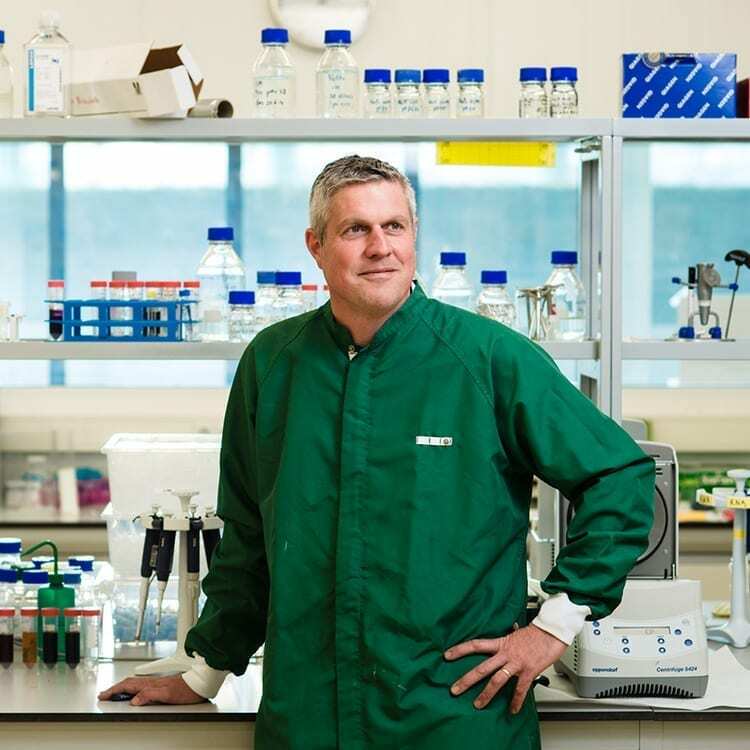 We continue to identify opportunities in developing new products or expanding our product range, amply demonstrated by the acquisition of the Bouvardia range from John de Jong. A product with worldwide market opportunities adds value to the portfolio. Now, 150 years later, we still bear the designation “Royal” with due pride. 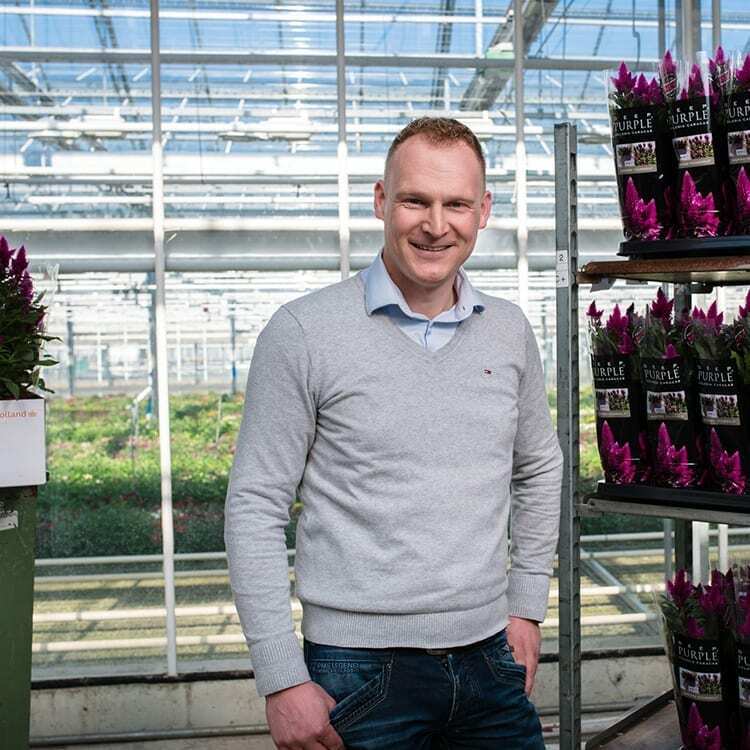 Royal Van Zanten is still active in Europe and South America and is also opening up new markets in China, India, Malaysia and Ethiopia. So we are in constant touch with our international growers, distributors and partners to enable us to launch and market the very best varieties worldwide. 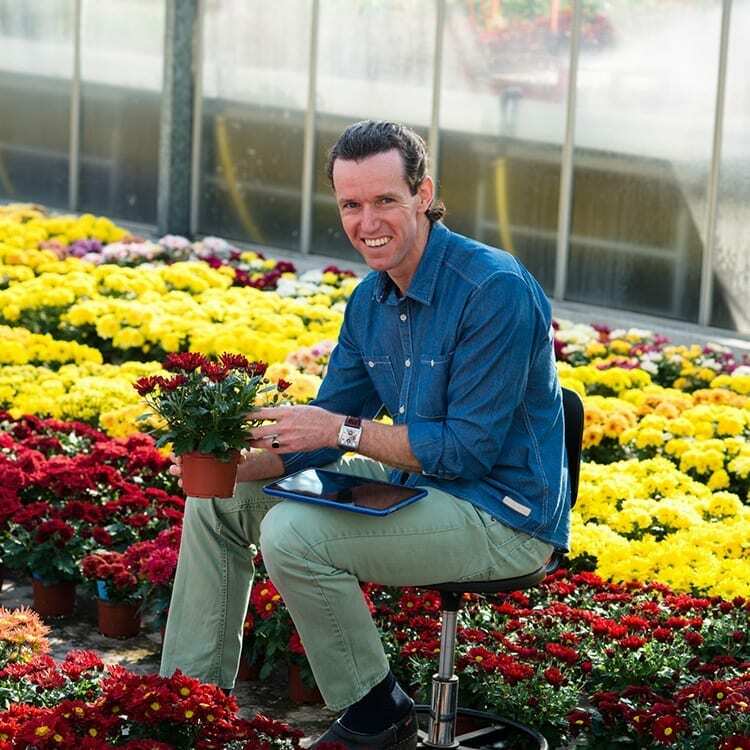 With our outstanding product concepts that meet the needs of the market and our high-quality range of pot plants, cut flowers and bulbs, we are a sustainable partner to our growers, our agents and our partners in the supply chain. “Growers are increasingly having to contend with diseases and pests as a result of changes in production methods or the banning of environmentally hazardous pesticides. By responding promptly to new diseases, I have been able to get to grips more easily with troublesome chrysanthemum and lily viruses." “Royal Van Zanten has given me the opportunity to take courses and qualify as a breeder. I’ve been a breeder for five years now and I’m beginning to see the first results of my labour... and I’m very proud of them."